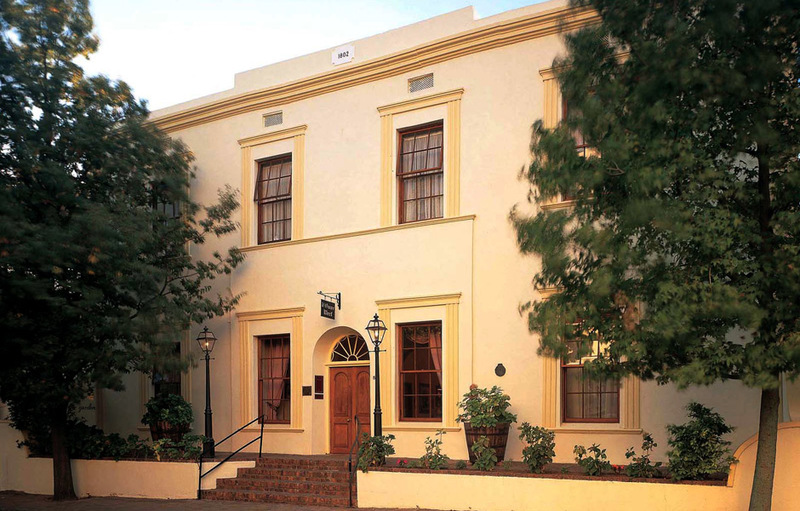 D’Ouwe Werf is South Africa’s oldest and most historic hotel. Established in 1802, it is the definition of service excellence, hospitality and fine dining. 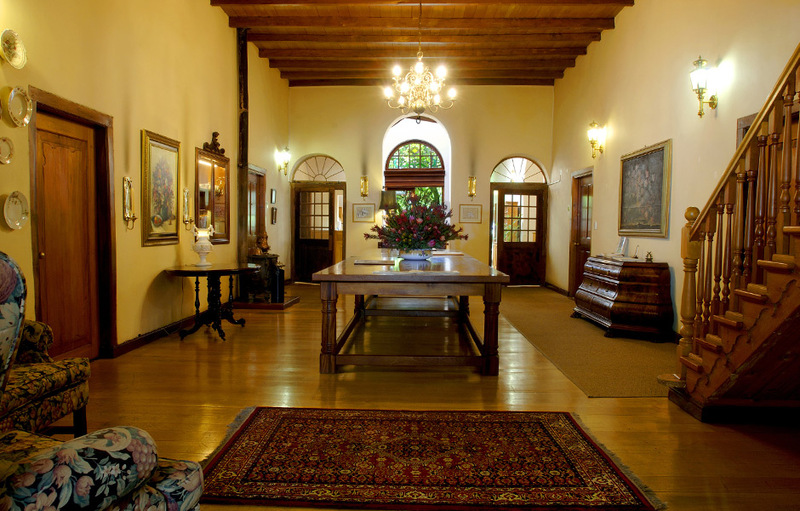 Situated on vibrant Church Street in the heart of Stellenbosch D’Ouwe Werf is a portrait of Georgian grace and elegance. Antique furnishings and soft tones blend gently with the comforts of modern living creating a tranquil haven in the midst of the magnificent wine route. Traditional and international cuisine and a wide and sophisticated wine list are offered at the hotel’s “1802 Restaurant”. 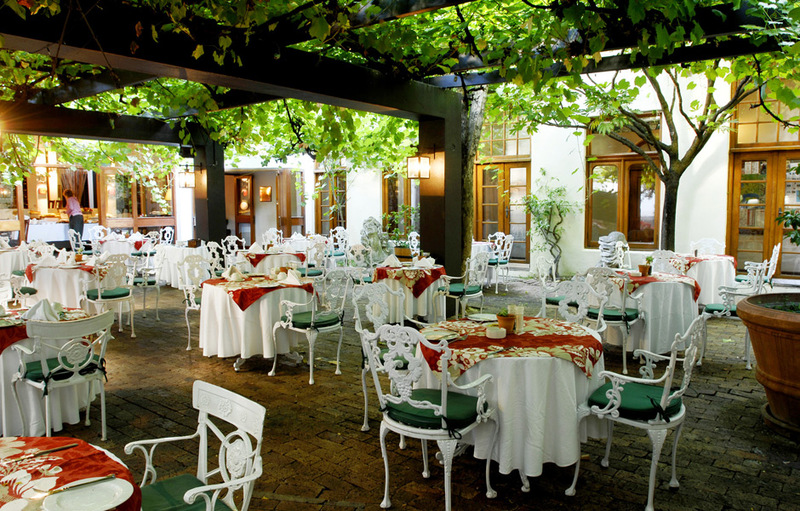 The restaurant serves full English breakfasts, an à la carte lunch and an exquisite traditional dinner menu. 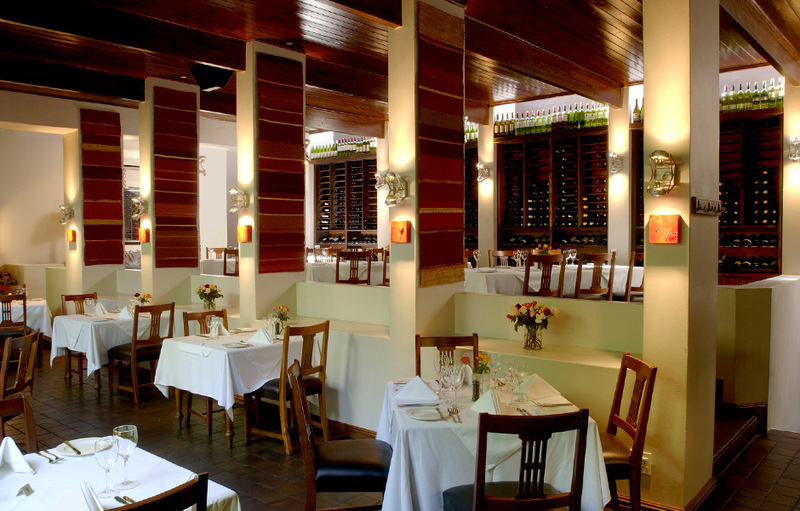 The extensive wine list allows guests to enjoy vintage wines dating back as far as the early 1980s. 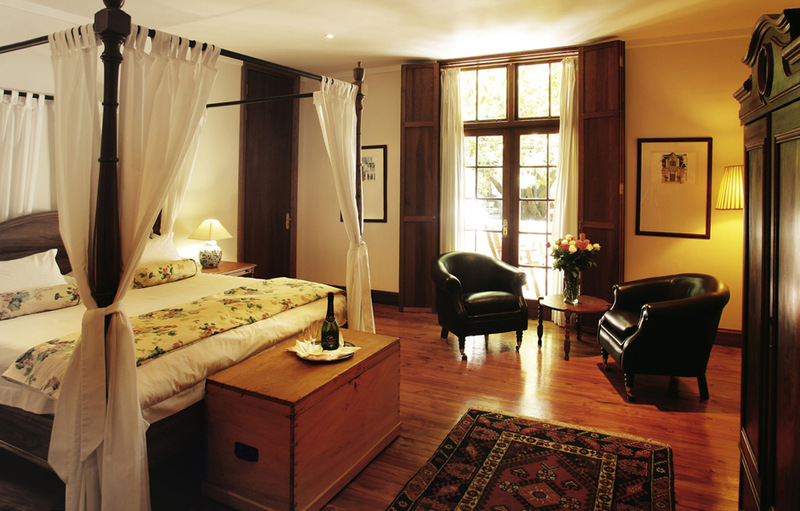 Some of D’Ouwe Werf’s 32 en-suite guest rooms are located in the original building dating back to 1802. Each room is individually styled and has antiques that have been lovingly collected over many years. The superior and luxury rooms are spacious and inviting, with bathrooms in the luxury rooms furnished in Georgian or Victorian style. 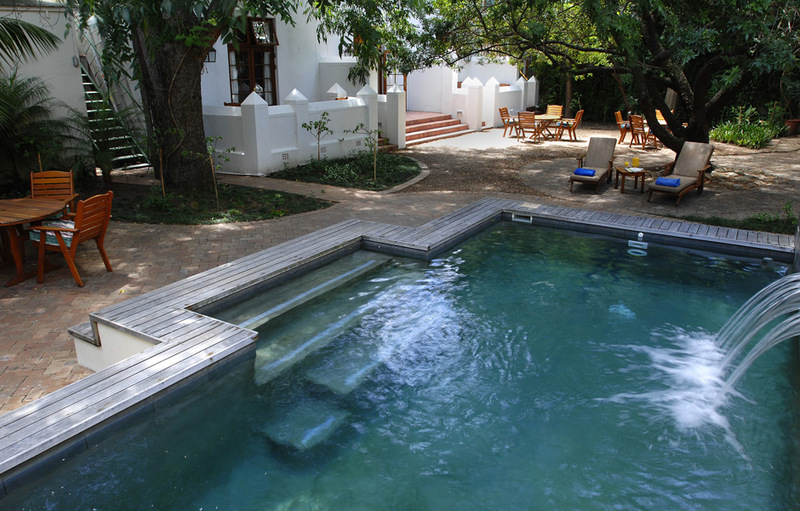 The hotel’s four Governor Rooms are furnished in a comfortable modern Cape style and boast walk-in dressing rooms, large en-suite bathrooms and under-floor heating. The six luxurious Oak Apartments are perfect for longer stays and each has their own kitchenette, dining room table and lounge.